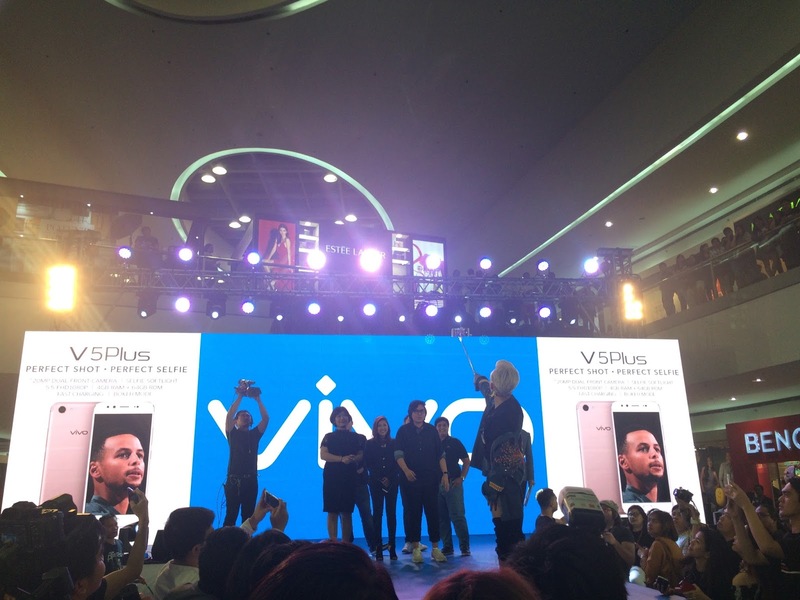 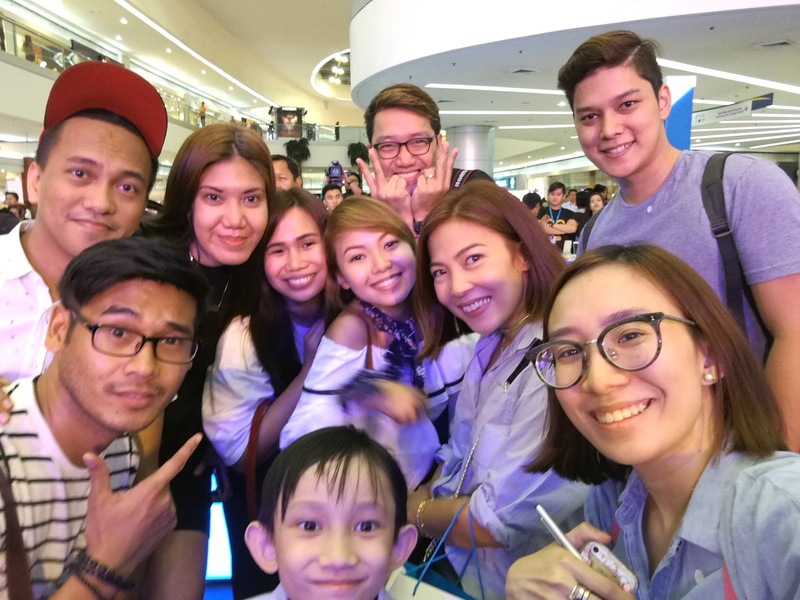 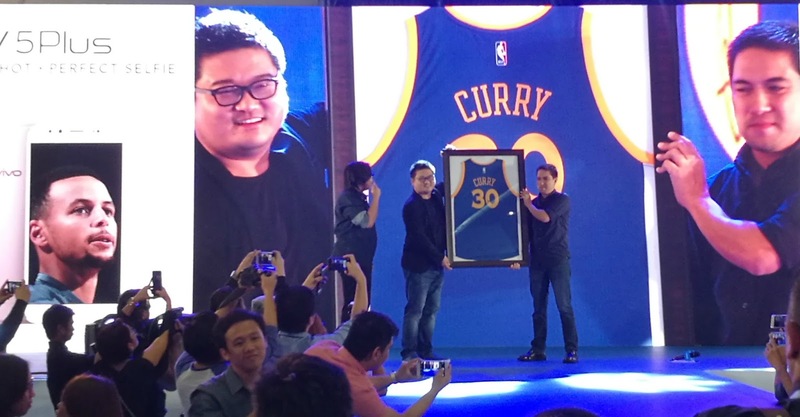 The world's first 20MP dual front camera: Vivo V5 Plus! 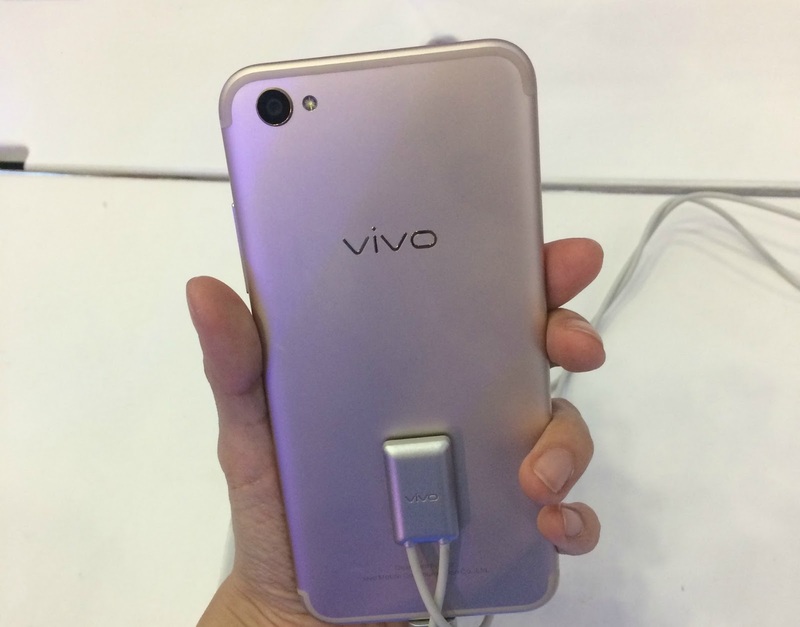 The perfect selfie phone is the newest flagship model of Vivo, the top 5 global smartphone premium brand, ideal for today's selfie age, when millennials and even adults enjoy sharing beautifully-captured self-shots with the world of social media. 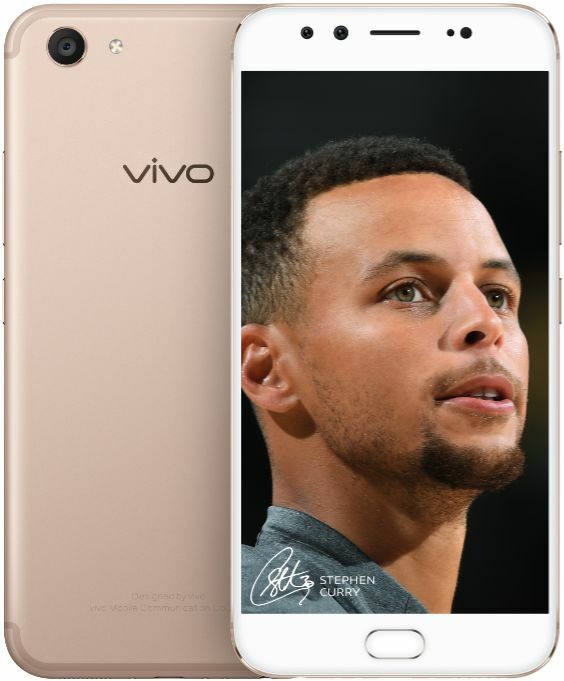 Equipped with what is, so far, the most advanced selfie technology, Vivo V5 Plus has the world's first-ever dual front-facing cameras. 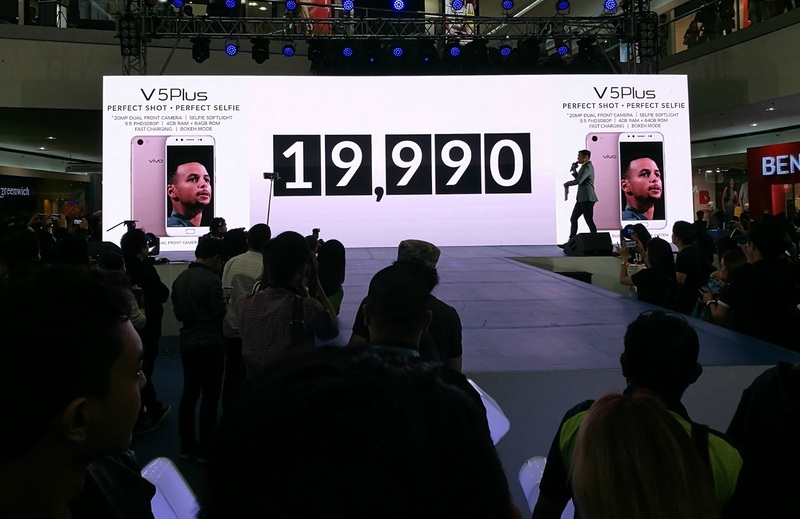 The primary front camera, a 20-megapixel IMX376 , was co-engineered with top electronics company, Sony, while the secondary 8-megapixel camera was designed to collect depth-of-field information for improved self-portrait quality. 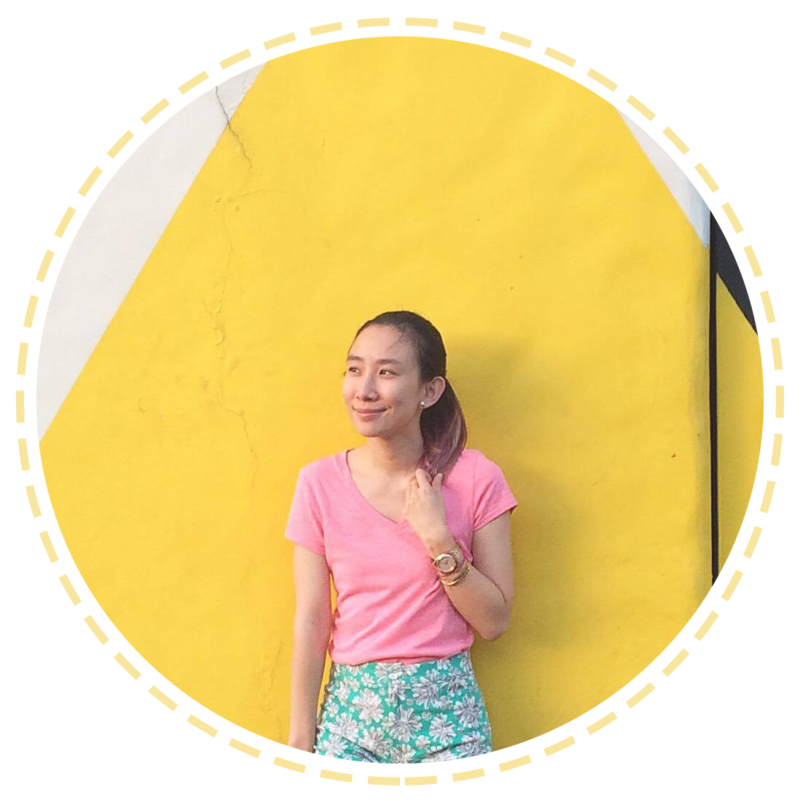 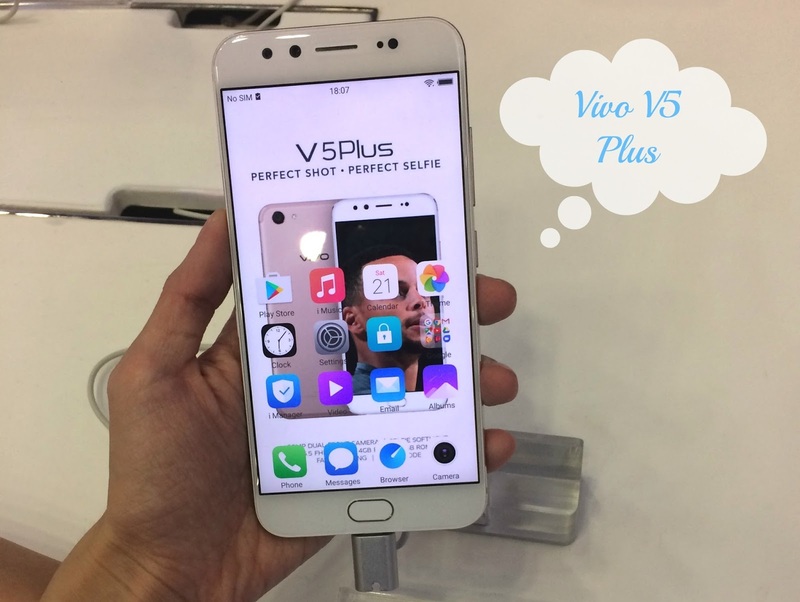 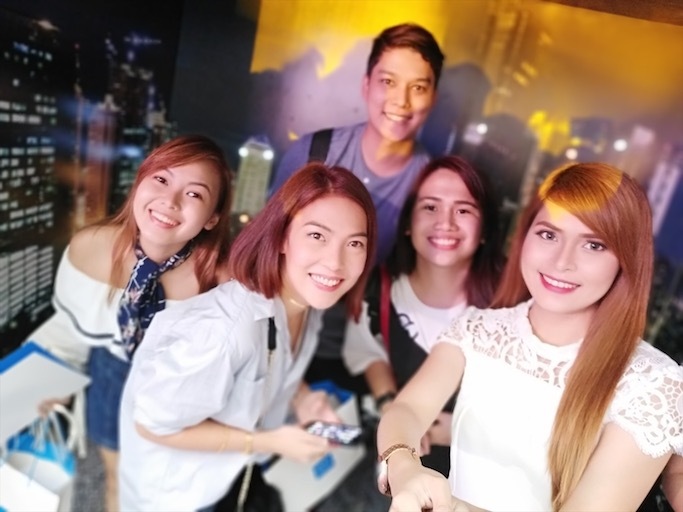 Aside from that, the Vivo V5 Plus boasts an advanced selfie technology that features a 'Bokeh' effect - a background-blurring photography filter. 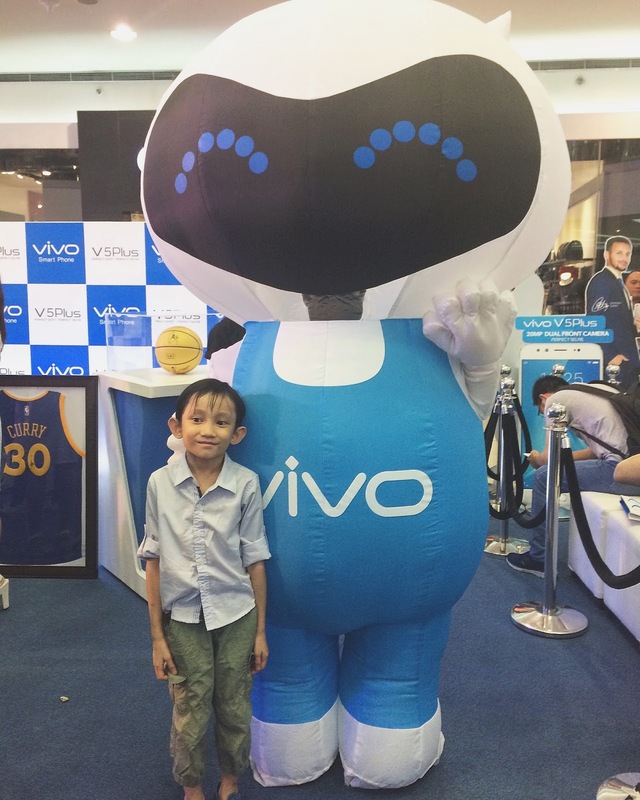 This is complemented by Vivo's enhanced face beauty algorithm that allows users to take radiant selfies with no need for editing or correction, and 'selfie soft light' which makes selfie-taking possible even in poor lighting conditions. 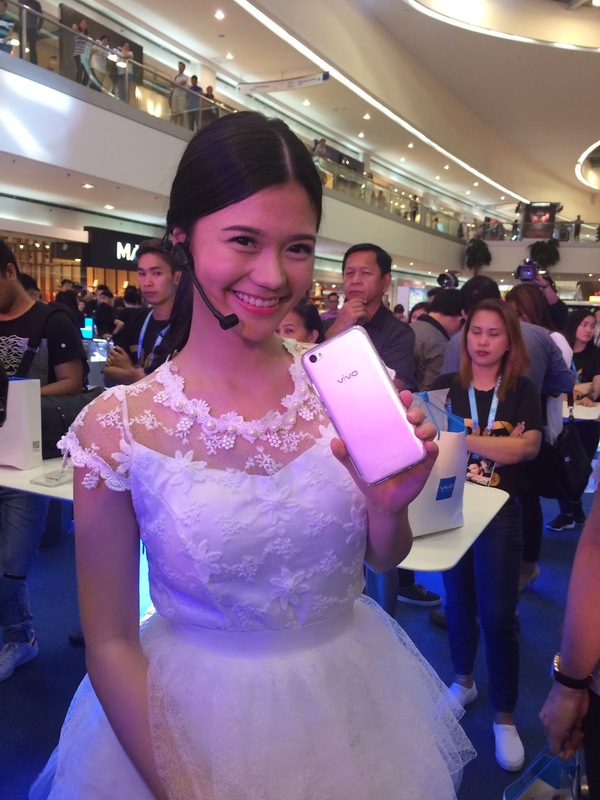 Even our dear Verniece Enciso herself believes in the power of Vivo V5 Plus!